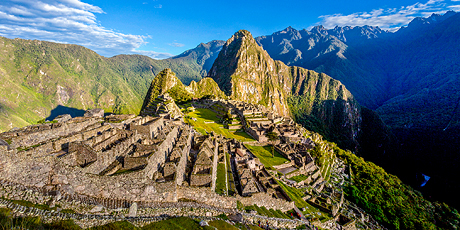 Hidden high above the clouds the Incan ruins of Machu Picchu lie cradled among the Andes mountains. A bucket-list item for many visitors. Travel to where archeological ruins echo mighty indigenous cultures. Visit beautiful Lake Titicaca, the largest lake in South America and, according to Andean legend, the birthplace of civilization. 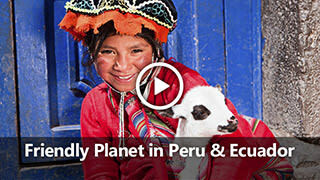 Whether you want to trace the mystery about the Nazca Lines geoglyphs, savor the traditional Peruvian delights of Lima after a day of bird watching on the Ballestras Islands, shop for hand-painted beads in the capital city of Cusco, or wander Chinchero in the Sacred Valley (where legend has it the rainbow was born), Peru will leave you breathless. These days, Machu Picchu is synonymous with Peru. 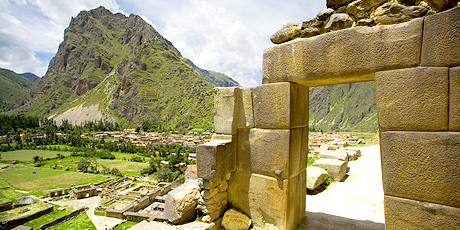 These massive ruins, relics of the Inca Civilization, are located in the Cuzco region. Towering almost 8,000 feet above the forest, clouds, and small gateway town of Aguas Calientes, it is fortified like a castle and was built around the year 1450. Translated from the Inca language of Quechua, this citadel literally means “old peak”. Once you’ve entered the city in the clouds, looking down over the peaceful valley and river below, it’s easy to imagine yourself an ancient Incan king surveying his domain. Also try imagining the effort it would have taken to transport all the building materials to his perched fortress. For intrepid travelers, you can hike the rock hewn stairs even further up to Huayna Picchu, from which you can look down onto the ancient city. (And it’s a great photo op!) Voted as one of the world’s “New Seven Wonders of the World,” this site is a must see! Nestled in the Andes Mountains and spanning from Pisac to include all of the land along the Urubamba River to Machu Picchu, Peru’s Sacred Valley was a coveted location in the ancient Incan Empire. Desirable for its lower elevation, warmer temperatures, and the ability to grow maize in the valley, these conditions were optimal for thriving during the civilization’s development. Today, visitors flock to this region to witness the heart of the ancient Inca Empire, explore the quaint colonial villages, explore the hilltop citadel Ollantaytambo, and shop at artisan craft markets. 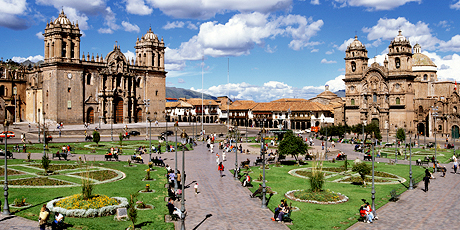 Perched high in the Andes Mountains, the city of Cusco is as cultural and charming as it is ancient. Cusco’s main plaza, flanked by its iconic two steeple, red hued cathedral and surrounded by stone arched shopping and dining promenades, is as good a place as any in the country to sit, relax, and absorb Peru’s rich heritage. Practice your Spanish with a local cab drivers and merchants throughout your day. Cross paths with an alpaca. People come to Cusco to get to Machu Picchu, but they stay in Cusco to experience the friendly locals, delicious Peruvian cuisine and ancient history that the city has to offer. Very common in South America, alpaca herds are typically found grazing in the Andes Mountains of southern Peru at very high altitudes. Regarded as an especially sacred commodity in Peru, alpacas have been viewed as important ever since Simon Bolivar signed a decree protecting all camelids, which includes alpacas, llamas and vicunas, among other animals, in 1827. An entire industry has evolved around the alpaca, as its fleece has been coveted by many Peruvian citizens over the years. Back during the establishment of the Incan Empire, the fleeces were reserved for royalty, but today, the alpaca fleece a booming industry and a favorite souvenir for visitors. You’ll likely see alpacas grazing lazily at Machu Picchu. 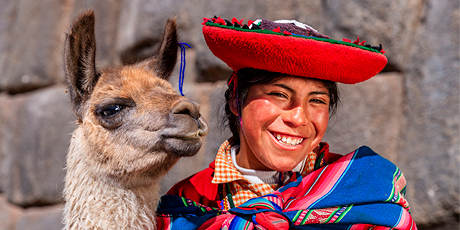 In Cuzco, indigenous women will bring their alpacas into town to take photos with the tourists. Just watch they don’t chew your backpacks! Straddling the border between Peru and Bolivia, Lake Titicaca is the largest lake in all of South America. It is also known as the “highest navigable lake” in the world, as it has a surface elevation of 12,507 feet. Draped in a legend of its own, Lake Titicaca is thought to be the exact place where Mama Ocllo and Manco Capac, the founders of the Inca Empire, appeared from the deep waters of the lake. 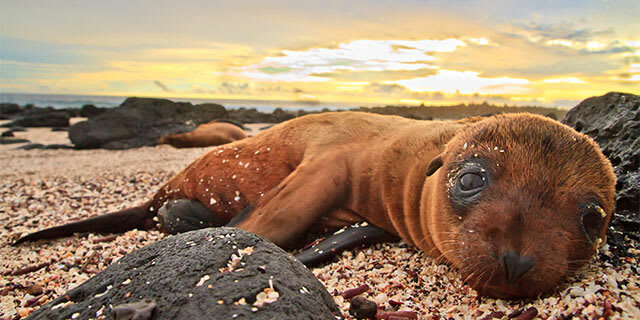 Also, Titicaca is home to more than 530 marine species, especially abundant water birds and endangered water frogs. You can take a boat across the lake to visit several of its floating island towns, artificially built by the locals out of buoyant reeds. They live and work on these islands in the middle of the lake. 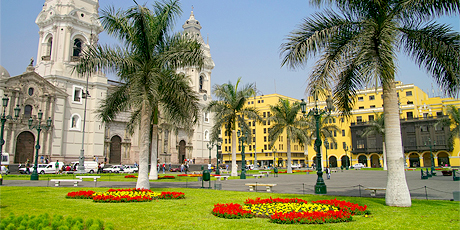 From large urban areas to pre-Incan pyramids, Lima, the “City of Kings” is a place of great contrast. Located in Peru’s central, coastal region, this stately capital was founded on January 18, 1535 by Spanish conquistador Francisco Pizarro. Throughout history, Lima served as an overnight stop for those seeking glimpses of Cusco and Machu Picchu, but today this city is an economic hub and is home to about one-third of Peru’s total population. From its fascinating Historic Center and artifacts at the Archaeological Museum of Rafael Larco Herrera to authentic Peruvian dining, Lima is a place with a thousand stories to share. 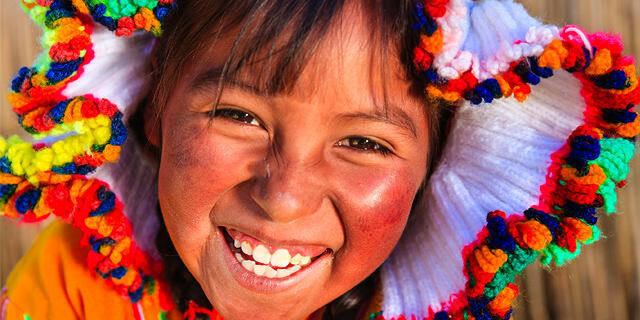 Already booked on one of our packages to Peru? See everything you need to know before you go. U.S. citizens must have a passport which is valid for at least six months after your return date. U.S. passport holders do not need a visa to enter Peru for stays up to 183 days. 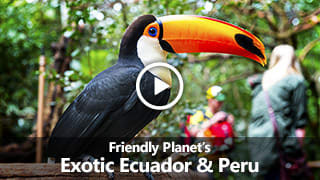 Consult the official Peru Tourism website or the U.S. Dept. of State website for more information. 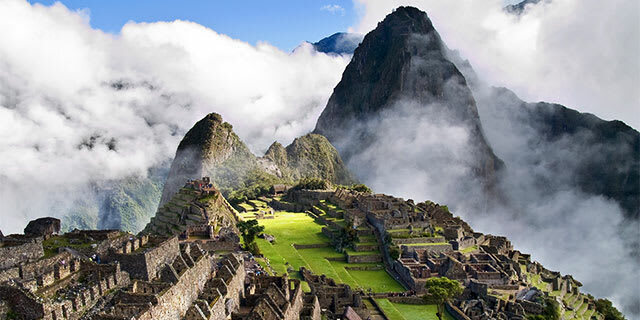 Travelers are not at risk for malaria who are visiting the highlands of Machu Picchu or Lima. There is a risk in Cusco. Consult your physician about possible vaccinations for yellow fever, hepatitis, and typhoid. Peru's terrain ranges from desert to jungle and mountain to coast. February and March are generally fair everywhere. Mountains tend to be rainy November to March and Highlands between October and April. Most Peruvians take their vacations from July to September which happens to be when most tourists visit Peru. 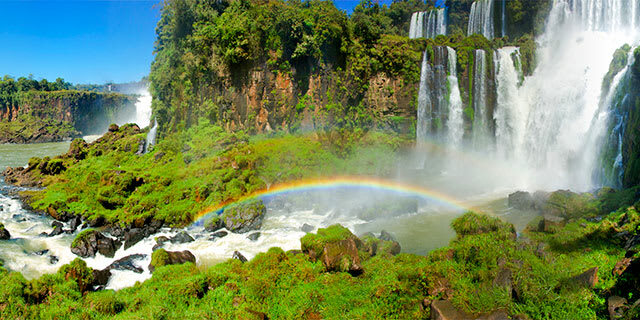 June through September have the most humidity in Lima, and the Amazon is always hot and humid. Take along a sweater no matter where you are going or what season you are traveling in. In restaurants, an 18% service charge is included in the bill if you are paying by credit card. If you are paying in cash, there is no fee; tip 5%- 10%. The best items to shop for are ponchos, cotton and linen, blankets, tapestries, pottery, alpaca-wool sweaters and rugs, Inca walking sticks, oil paintings, handmade statues, woven-straw items, silver, leather, and gold. Bargaining is the rule in markets. Avoid purchasing artifacts or antiques as they cannot be exported. Also avoid handcrafts made with feathers, depending on the bird it came from, it could be illegal. 220 volts. Plugs A, B & C. You will need a voltage converter and plug adapter in order to use U.S. appliances. We recommend getting a universal adapter and converter kit. View more information about electrical standards around the world.